All Unico System modular air handlers are shipped from the factory configured for horizontal airflow. They may also be configured for vertical up-flow with the addition of a vertical conversion kit. 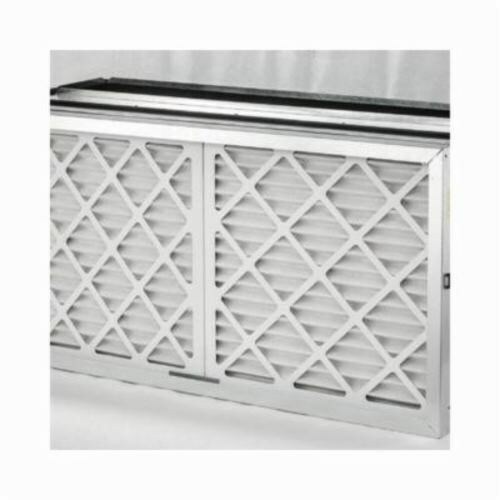 Most applications designed for vertical configuration use a base plenum to elevate the unit for proper condensate drainage. The Unico System vertical plenum module eliminates the need for the installer to build a base.